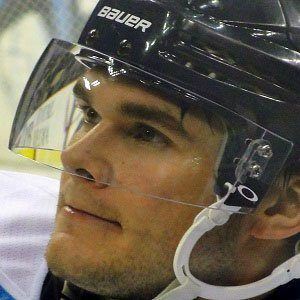 Left winger known for his forechecking and hard-hitting style who won a Stanley Cup Championship in 2007 with the Anaheim Ducks and three more with the Pittsburgh Penguins in 2009, 2016 and 2017. He attended Michael A. Riffel High School in Canada. He has played internationally for Team Canada and won a silver medal at the World Championships in 2008. He married Maureen Pfeiffer in 2008. He has two children named Zachary and Payton. He played for head coach Randy Carlyle at Anaheim.